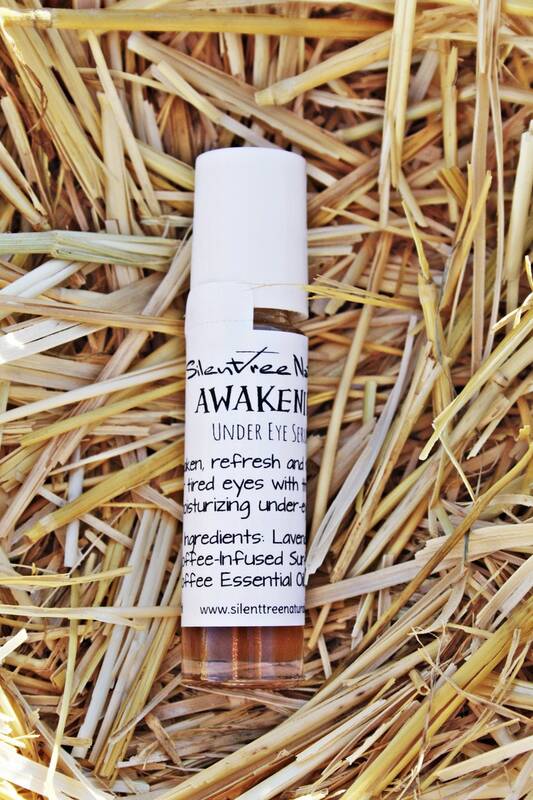 Awaken, refresh and re-energize your tired eyes with this all-natural moisturizing under-eye serum. Caffeine has potent antioxidant properties which help to fight premature aging and helps protect cells against UV radiation. Applied topically, caffeine improves circulation, plumps up the skin, diminishes the appearance of the circles, and by constricting blood vessels, helps to reduce swelling. Vitamin K1, also known as the “blood clotting vitamin”, is added to aid in reducing dark under-eye circles. For added benefit, store in the refrigerator prior to use to get an added cooling and soothing effect. Avoid getting into eyes.